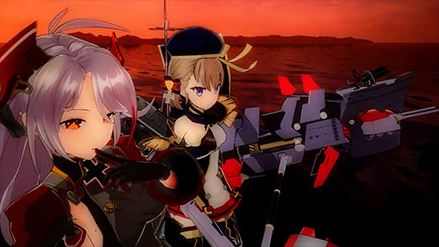 Story, Extreme Battle, Photo, and Episode Modes. 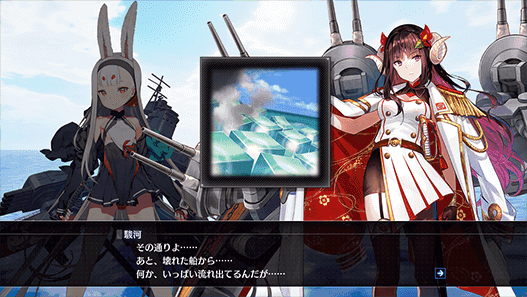 Compile Heart has updated the official Japanese website for Azur Lane: Crosswave with a page outlining the game’s modes. In Story Mode, an original story will unfold. 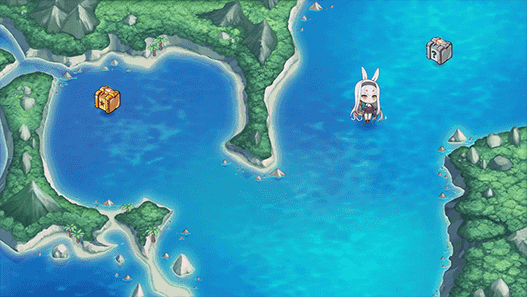 As events and battles occur on the ocean map, the scenario will progress. A different map appears for each chapter. Find events and items. 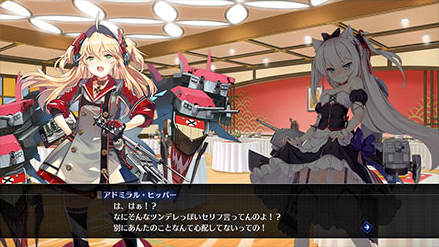 Conversation events are fully voiced. The story can also be previewed in the Gallery. 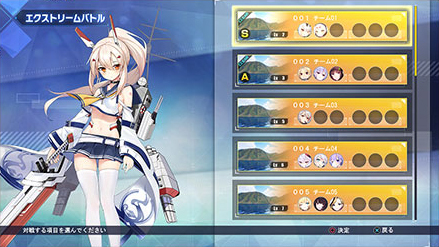 You can also scout allies using the A-Points you have accumulated, allowing you to freely battle with characters other than Shimakaze and Suruga. 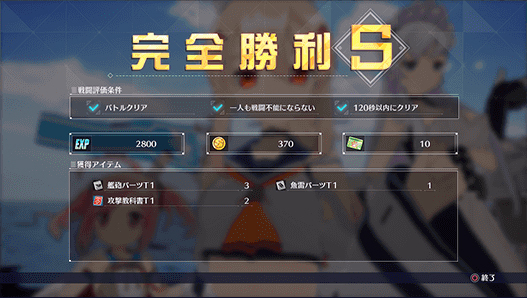 After battle, you can earn various items as rewards. Strengthen your characters little by little. Test your characters and equipment in Extreme Battle Mode. The highest class of enemies await the player’s challenge. If you win, you might even be rewarded some valuable equipment. Take photographs of 3D characters. 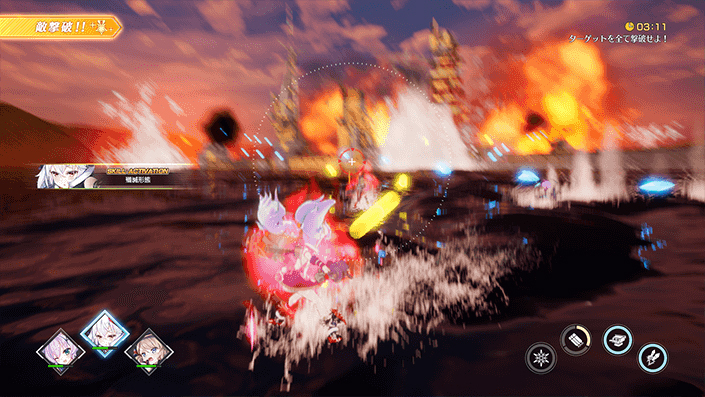 Position up to three characters on Free Stages where enemies do not appear, and put them in your favorite poses to take and share the best possible screenshots. View hidden events unlocked by meeting specific conditions. You may even discover new sides of the 66 characters that appear in this game. All the events are fully voiced. 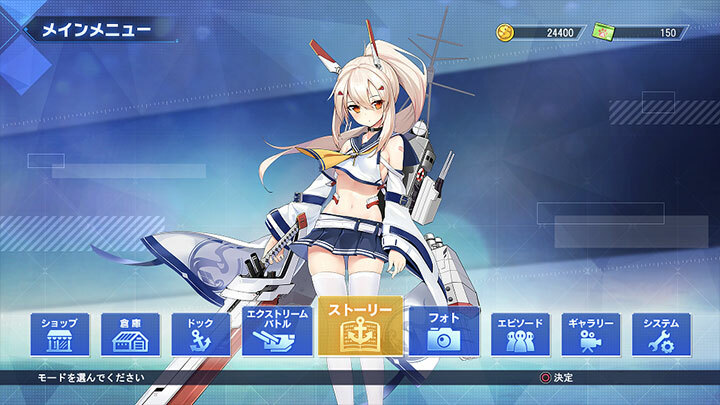 Azur Lane: Crosswave is due out for PlayStation 4 in Japan on August 29.